One in two people the charity helped were in rent arrears or fell behind on their mortgage payments, the same number as when the wait for the first payment was longer. The research also found that, following changes by Government in 2017, fewer people are falling behind on their bills or going without essentials during the wait period. Payment timeliness has improved – now one in six people are not paid in full and on time, while previously it was one in four. 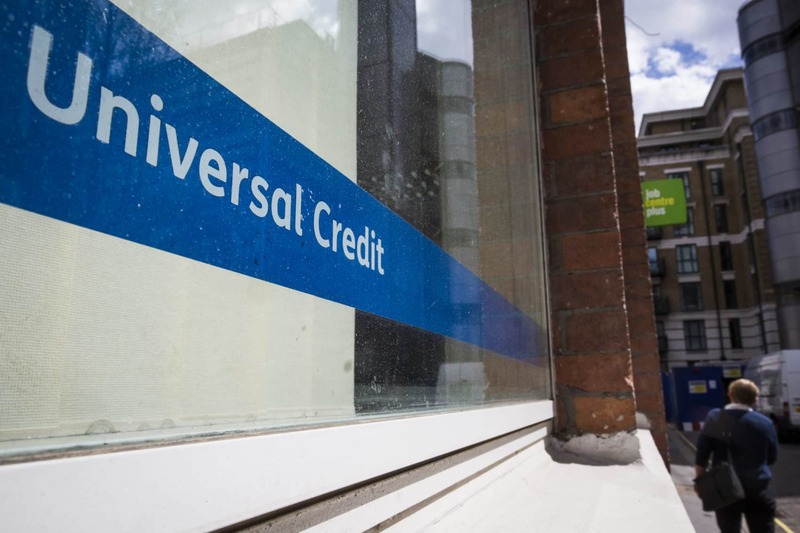 The report, Managing Money on Universal Credit,released today, reveals new analysis based on the 190,000 people Citizens Advice has helped with Universal Credit. Nearly one in two have no money left after essential living costs (such as food, housing and transport) to pay creditors, or are spending more than they take in and more than four in five in 5 hold priority debt such as council tax, rent arrears or mortgage payments, and energy debts.